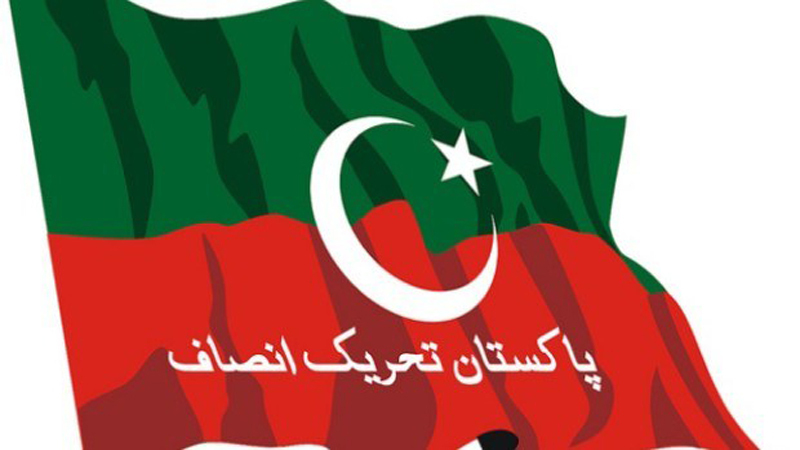 The complete results of the general elections for national and provincial assemblies are still awaited, however as per the unofficial projections Pakistan Tehreek e Insaf (PTI) has emerged as the largest political party in the National Assembly and provincial assembly of Khyber Pakhtunkhwa while second largest in provincial assemblies of Punjab and Sindh. In Balochistan, it so far seems to be maintaining its presence by getting at least four seats in a house of 65 total seats. This indicates that PTI might be leading the federal government even if it is not able to muster simple majority (137 elected seats) to make the government on its own. The number projected so far for PTI’s total seats general seats is 119, which means it would need 18 more seats to attain simple majority. This number it can easily muster if it is able to negotiate a coalition with the independent winners (the number of independent winners so far is being projected is 19). For a slightly more stable and comfortable government, PTI might shake hands with Grand Democratic Alliance (from Sindh), Balochistan Awami Party and may be MQM-P. With all of them together, the number comes up to 146. There is a strong view among many commentators and political parties, especially PPP and PMLN, that PTI had a lot of help from not only by the establishment but by the judiciary and the media. Beginning with judiciary’s controversial verdicts against PMLN, the disputed census, the selective anti-corruption drive by using NAB against out-of-favour politicians, flawed delimitation of the constituencies, heavy-weight political personalities joining PTI or contesting as independents, coaxing media into giving positive coverage to PTI were some of the instruments noted by many observers. Earlier, Karachi political landscape was altered to break the political power of MQM including use of brute force and later the ouster of Balochistan government and creation of a new party of ‘dissidents’ were also developments that set the scene for an open field for the PTI. It was also alleged that Hafiz Saeed and anti-blasphemy violent extremists were launched into mainstream politics so that they could diminish PMLN’s traditional right wing vote bank. It was not surprising, thus, to see these elements vanish in electoral oblivion after successfully breaking down the solid vote bank into several pieces. Also, even with their dismal failure at electioneering, these groups and parties are now into mainstream and will now enjoy legitimacy. Mainstream political forces will have to make adjustments with these groups in future. About the Pak Sarzameen Party, it was clear since the beginning that this project was not going anywhere but was useful in getting rid of the old MQM. The results are available so far indicate that the myth of mainstream parties’ unchallenged position in specific pockets and provinces has been busted. PPP has tasted defeat in Liyari, PMLN in Lahore and Punjab, JUIF and ANP from KP, PKMAP from Balochistan, PPP and PMLN from most of the constituencies in Balochistan and Khyber Pakhtunkhwa. These parties know quite well that they are not safe in their previously thought strongholds. Another noteworthy point is, the parties like Allahu Akbar Tehreek, Ahl-e-Sunnat Wal Jamaat and Tehreek-e-Labbaik Pakistan will be out of parliament partially or completely. But PTI would be vulnerable due to the street powers these groups enjoy. The elections results are not all that surprising. A painful continuation of status quo will persist, and we may be looking at a government that would be in constant turmoil facing strong opposition at federal as well as provincial levels. There are concerns among politicians from the smaller units of the federation that after the next Senate elections PTI might gain majority and there maybe attempts to partially roll back the 18th constitutional amendment. The challenges facing PTI will be immense as a polarized country; and a powerful establishment may keep Imran Khan under check. PM Khan should remember that even in Naya Pakistan, it will not be easy to challenge the powers-that-be.